What a great way to begin a day! The spiritual bond of our group continues to grow stronger. I look forward to the hour we spend together each week and am continuously amazed by how quickly it passes! Listen as some group members share their testimonies about the powerful changes Gospel Reflections have made in their lives. This group of men is like a “locker room” of faith where men build each other up. We are all teammates pulling for Christ. As a result, I am a better father, husband and a better friend. 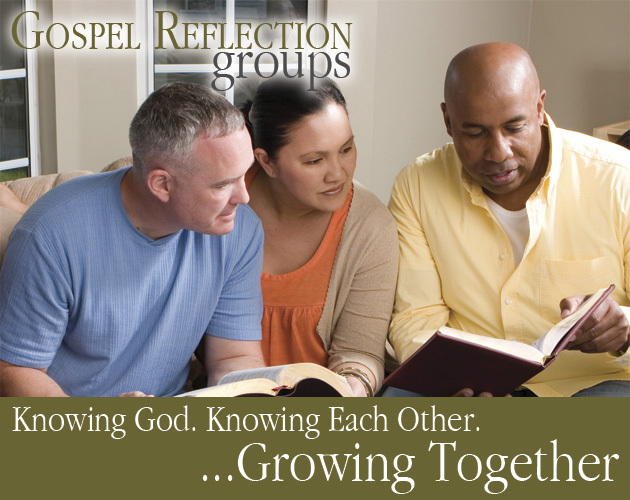 If you would like to learn how to get started in forming a Gospel Reflection Group in your area, please click here to get started. Please click here if you would like to help us grow these powerful groups nationwide.